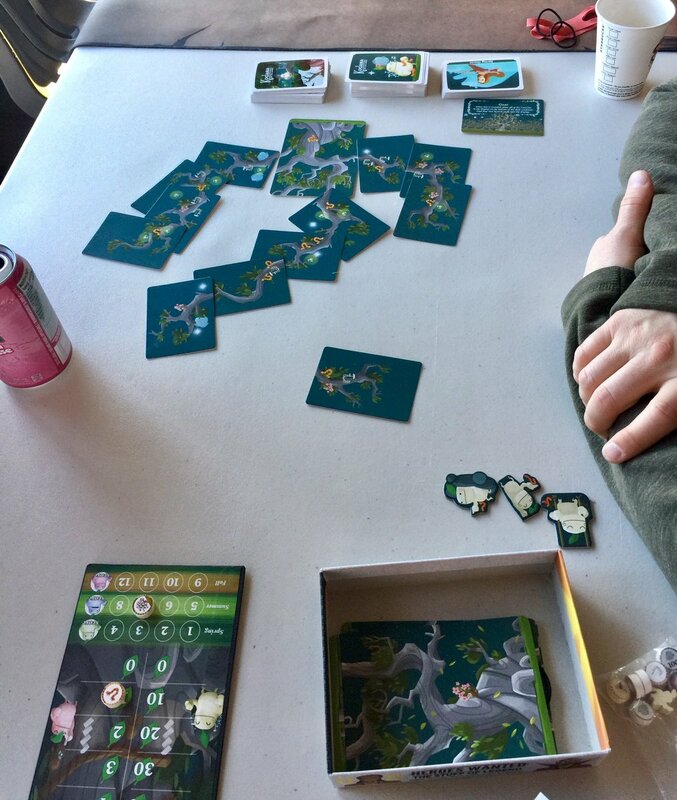 Kodama is from Action Phase Games, just like Dreamwell, and I got it through a Kickstarter, and it is also beautiful. It also gets a fair bit of play, and I have never played it. I really gotta fix that.